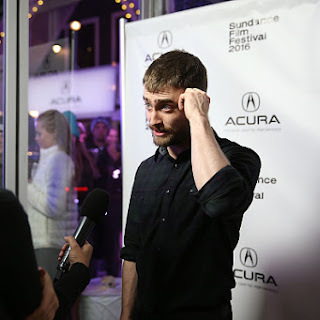 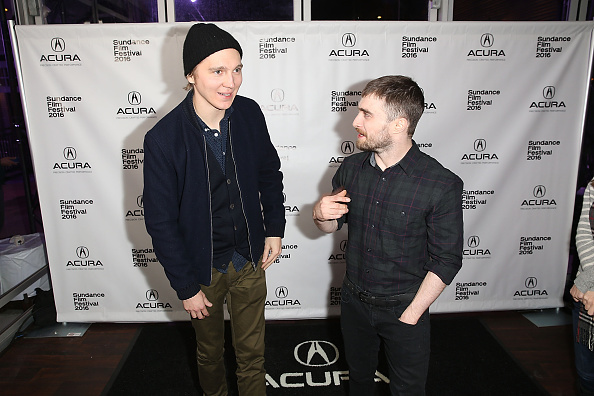 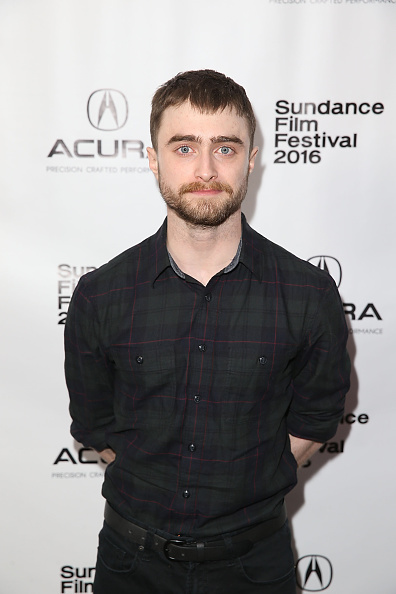 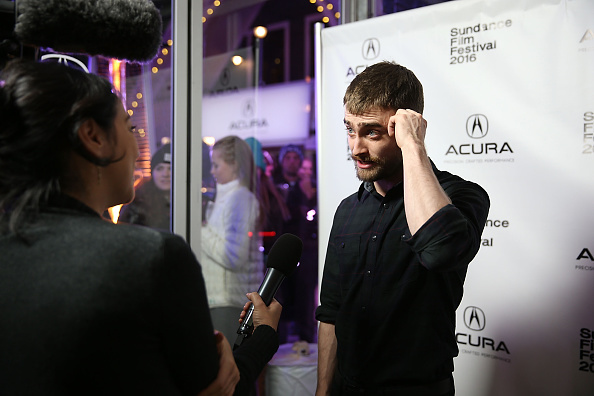 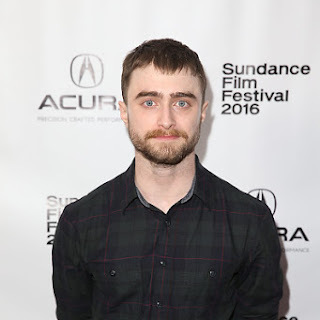 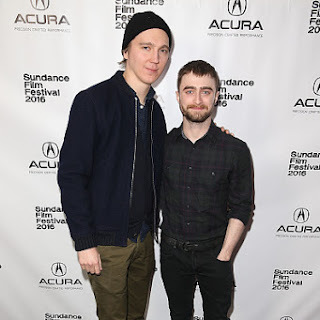 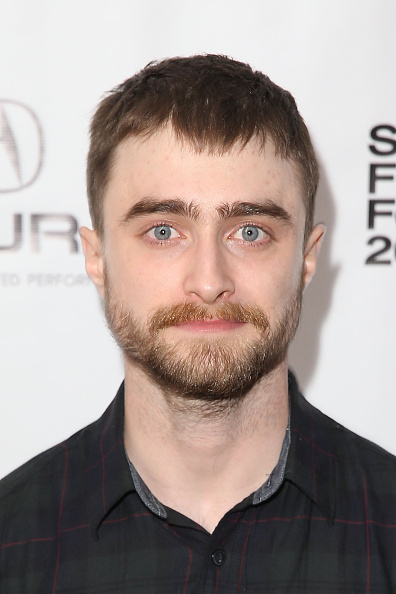 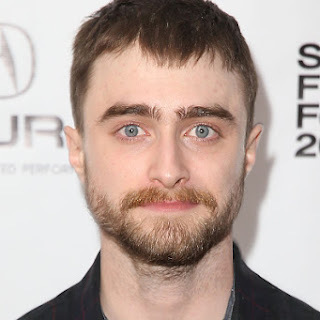 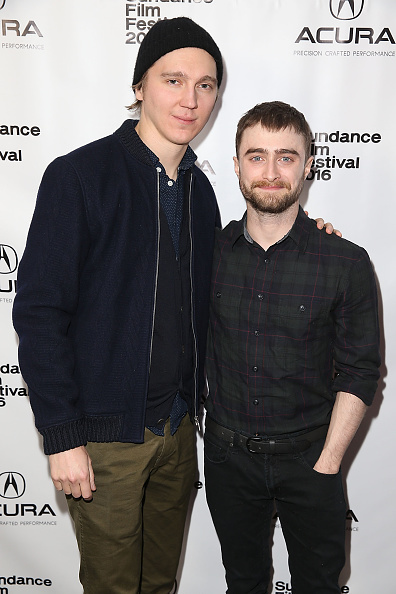 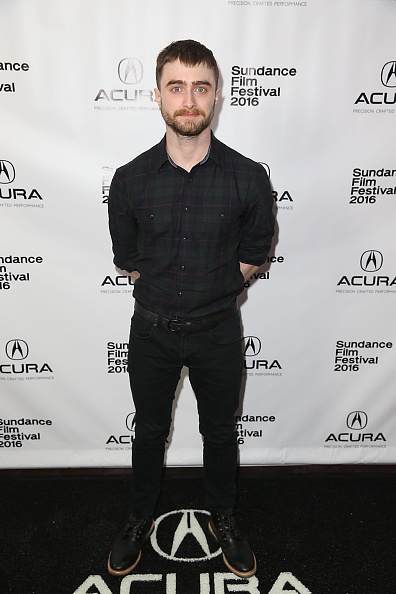 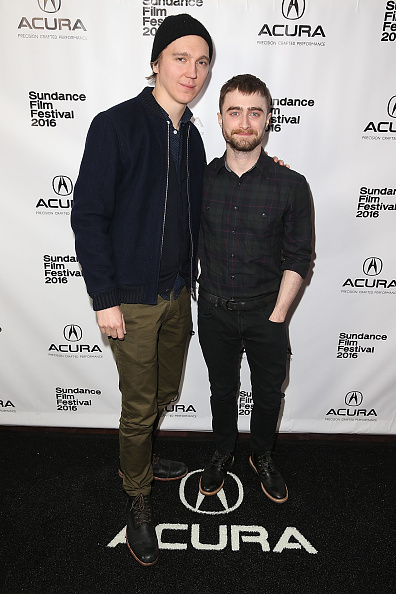 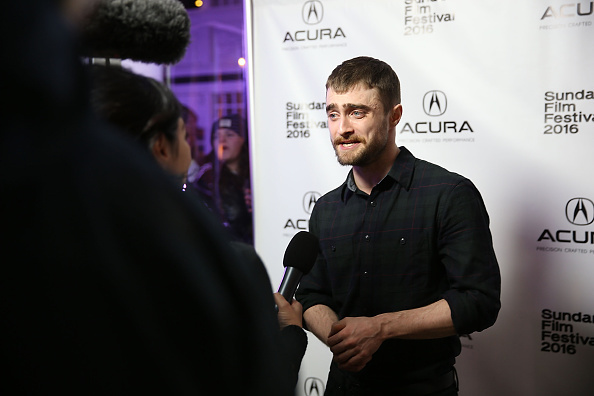 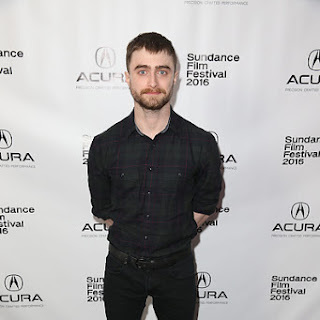 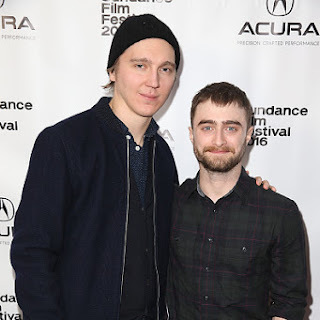 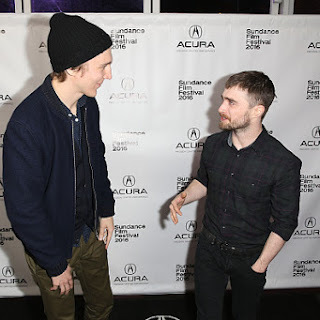 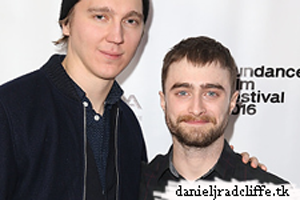 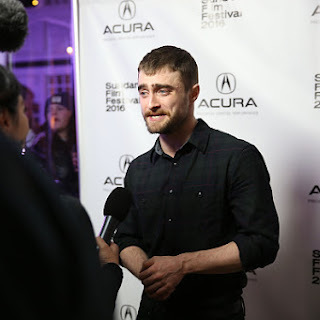 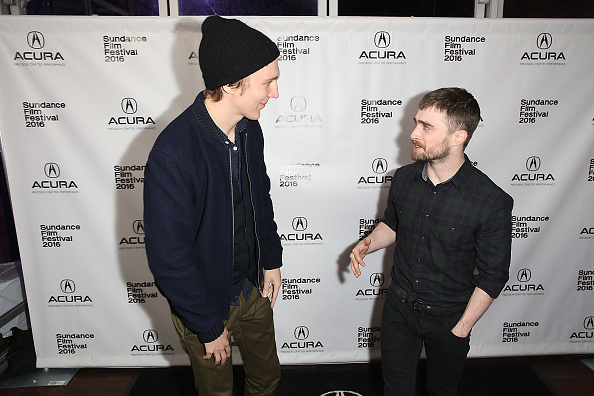 And to continue on the Sundance Film Festival news from yesterday: There was also a premiere party for Swiss Army Man at The Acura Studio in Park City, Utah. 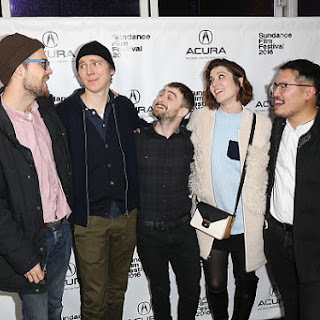 Photos from the cast below. 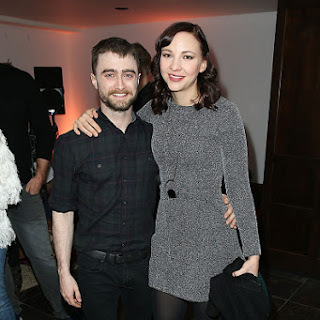 Erin Darke also did attend.